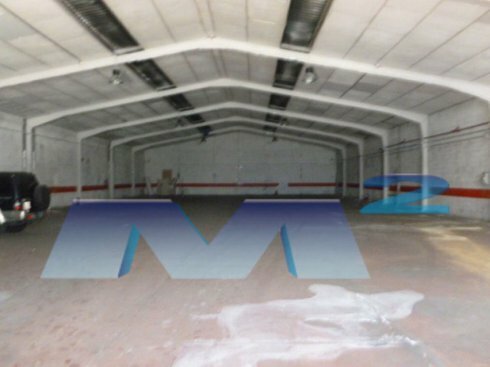 AL-N. 168: INDUSTRIAL SHIP FOR RENT 1.010 m2 built. 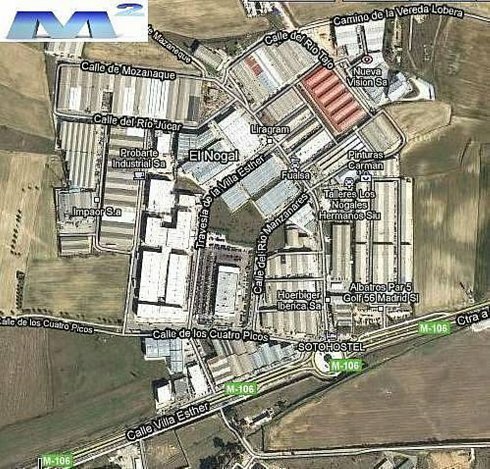 Ground floor of 950 m2 with 5.5 m of height, warehouse with independent entrance hall, offices and bathrooms-dressing rooms. 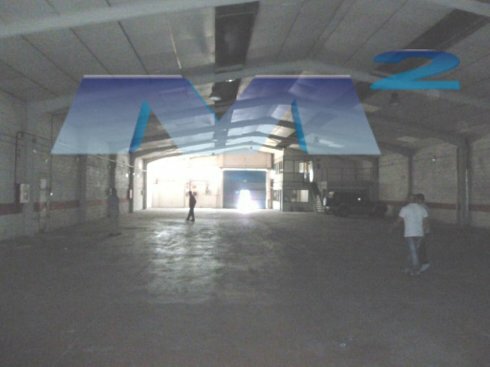 Mezzanine office of 60 m2 with several offices. Characteristics: Passage of carriages, independent pedestrian entrance, electrical installation with force, BIE against fire and projection ignifuga in structure. Availability: In stock.